There are a lot of laser cutting and engraving machines for sale out there, but not all are created equal though. You have to make sure that you are buying the right equipment to suit your needs. You can scout around and look at brochures to compare. You can also ask for referrals from people you know who have bought one. If you want to do it yourself, here are some tips to consider when picking and using the right machine. 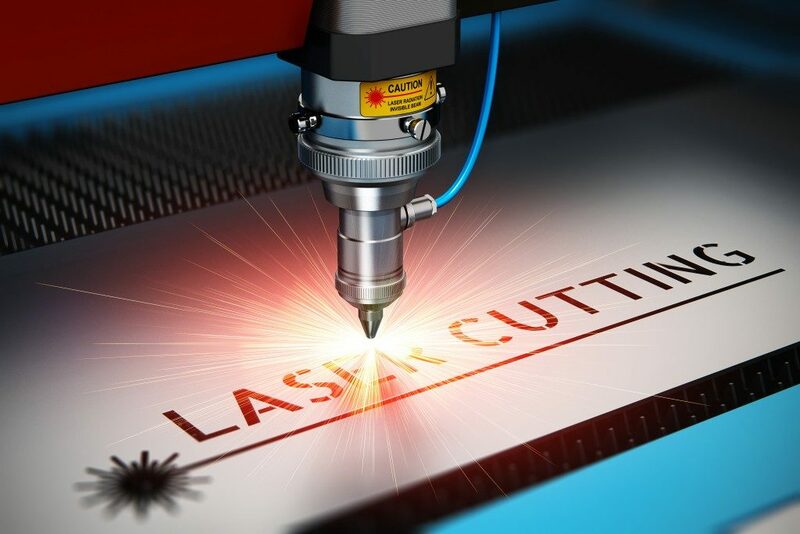 Laser machines are a huge investment and each brand has its own type of machine. The machines have different powers, functions and sizes, so make sure you know what to use it for. You have to know what you want your machine to do. Also, do your research on the distributors and suppliers of the laser machines. Find out how much will be the cost of the spare parts should you purchase a machine from them. You need to regulate the air support when using your machine. The air support when you are cutting needs to be higher than when you are engraving. When you are going to cut a material with your machine, try not to place any type of surface underneath the material for support. 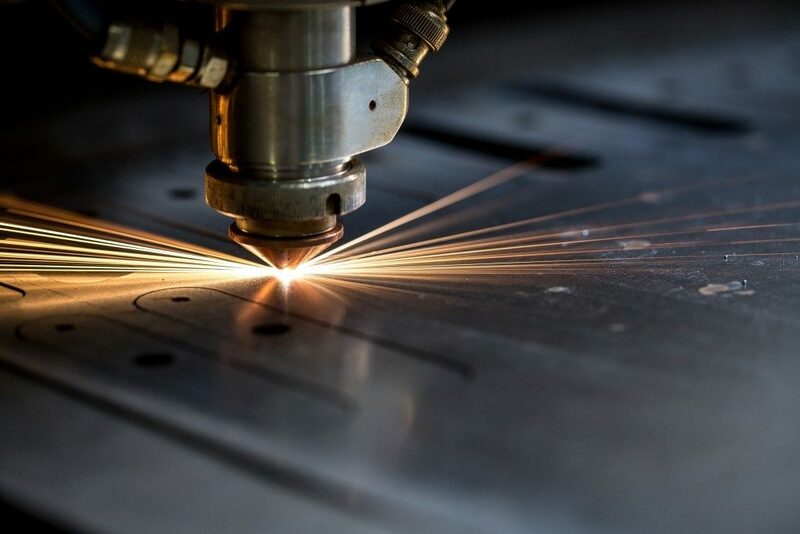 This is because the laser beam needs to have the capacity to cut through the material without any obstruction on its way through. If there is any obstruction to the beam, then the material you are slicing will turn black or might get burned at the bottom. Especially for wood, it is good to know where to get good quality timber. When using natural wood, you need to watch out for knots and grains in the wood. The laser effect will be different in those. This is due to the different structure and hardness than the rest of the wood. If your wood is not flat before you use it, try placing some weight on it and allow it to rest for one day. It must be as flat as possible to avoid differences in cutting quality or engraving because of the difference in distance of the wood from the laser head. If you want to engrave on an object that needs to be perfectly straight, use an additional object to put on the machine. You need to make sure that the objects are straight and flat. This is to ensure that the object will be cut straight or engraved unto the material. You have to be sure you did your research correctly before buying a machine. Know what you want and buy from the right supplier. Using the machine efficiently will make it last longer. After all, the right machine will bring in the business for you and that’s what matters.